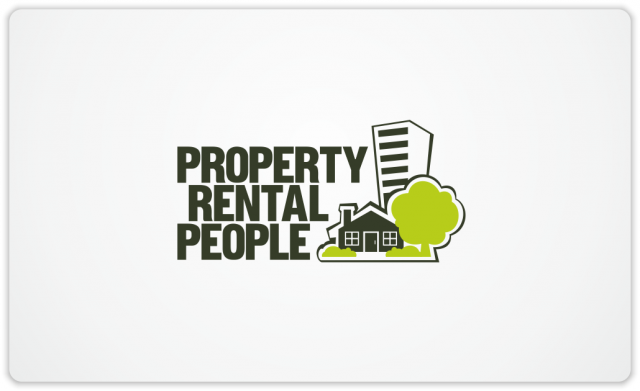 Designing for Property Rental People | Natalia Sutkiewicz - Graphic Designer Portfolio. Logo, Business Cards, Stationery. 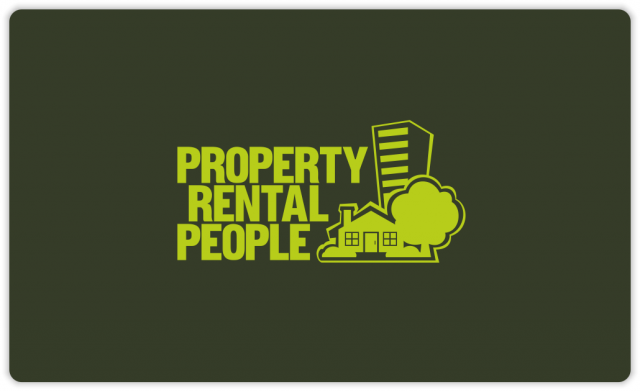 I had no time recently to join new freelance contests at 99designs.com, but I got a really nice invitation from Property Rental People, who were running a contest over there. 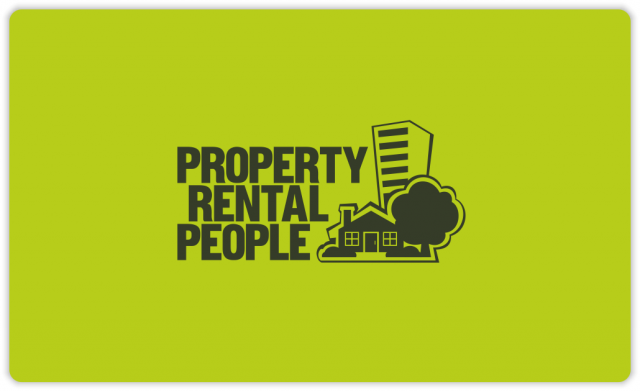 Property Rental People manages residential and commercial real estate primarily in the Treasure Valley, and is based in Boise, USA. I joined almost at the end of qualifying round, but I managed to grab the attention of contest holder with my initial proposals, what gave me a chance to fine-tune one of the concepts in the final round, thanks to a lot of support from a client. My design was picked out of 90 entries from 14 other designers.